Not flush waste amalgam down a drain. Not use bleach or cleaners that contain chlorine to clean vacuum lines or chairside traps, as this solution may dissolve solid mercury. Dentists who remove amalgam due to an emergency are exempt. Dentists who specialize in orthodontics, periodontics, prosthodontics, oral pathology, oral and maxillofacial surgery and radiology are exempt. Offices that already have amalgam separators are exempt from the current regulation for 10 years. Mobile dental units are exempt. 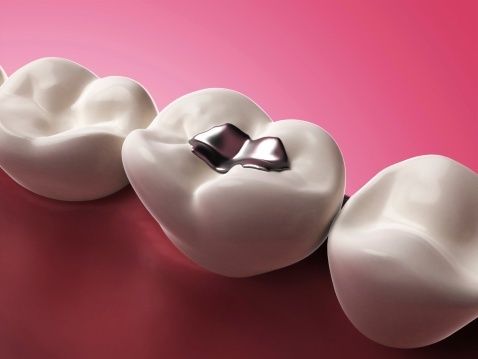 While only one percent of the mercury released into the environment comes from dental offices, the ADA has established best practices on how to properly dispose of amalgam. However, following those rules is no longer just good practice; it’s now the law. So, stay informed and protect your business by staying compliant.